As a former school teacher, Kathleen Phelan says she knows first-hand the impact that teachers can have on their student’s lives. Her company remains active in their support of education, teachers and students.  Phelan Family Brands, located in Southwest Florida, owns and operates 13 Pinchers locations, along with Deep Lagoon Seafood and Texas Tony’s Rib & Brew House restaurants. The gift cards, which will be distributed to 50,000 teachers in eight Florida counties, from Tampa to Key West, are part of Pinchers’ annual appreciation of the commitment and dedication shown every day by the educators of our community. From our family to yours, we thank you! !